Canon's L Series lenses are world-renowned for their high-performance optics and rugged reliability. 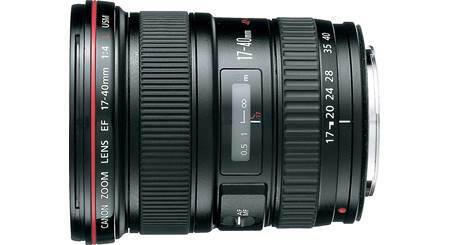 You'll really see the difference that pro-quality glass makes with this 16-35mm f/4 zoom. It delivers impressive wide-angle shooting on full-frame cameras such as the Canon EOS 5d Mark III. Use it to take expansive photos of outdoor nature scenes, or fit a large group of people into a single frame. A large, constant f/4 aperture throughout the focal range means you'll be able to capture well-exposed photos, even when shooting in lower light. Its built-in Optical Image Stabilizer helps minimize the blurring effects of camera shake by effectively adding up to four stops of shutter speed, so your photos will come out crisp in all different sorts of lighting conditions. Superior Canon optics ensure you'll get crystal-clear, high-contrast images. Your photos will be crisp and detailed across the entire field of view — from one edge to the other — thanks to three aspherical and two ultra-low dispersion lens elements. 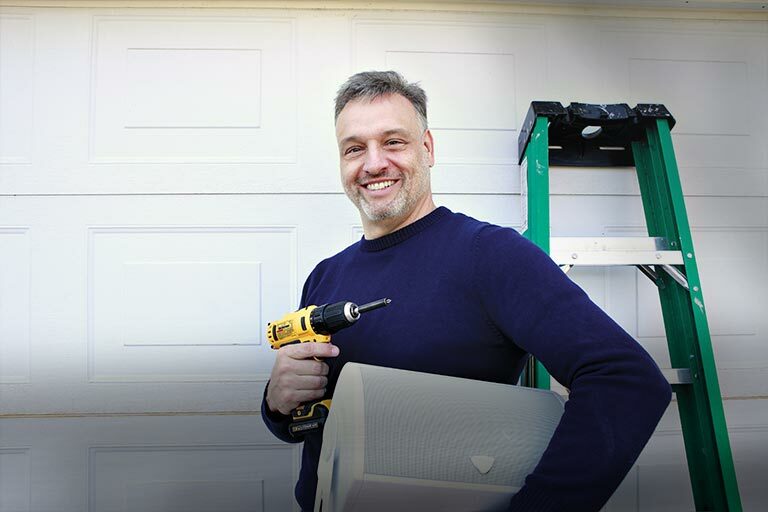 A powerful ultrasonic motor (USM) provides silent, precise auto focusing. Plus, full-time manual focus override lets you take control with just a twist of the focus ring when the situation calls for an artist's eye to fine-tune the image. Great performance, and sharpness throughout. A must for landscape or interior photographers. Good build quality. Starbursts at narrow apertures are excellent. 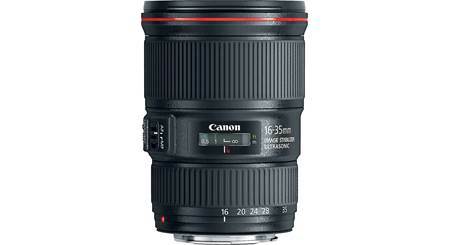 Overview: The Canon EF 16-35mm f/4L IS USM lens is a wide angle zoom lens for Canon EOS cameras. 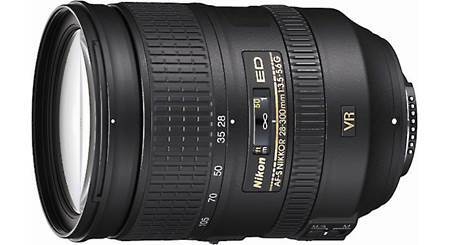 This high-performance L-series lens features an image stabilizer to help prevent blurred images caused by camera shake. The inner focusing system and USM (ultrasonic motor) gives you faster, more precise auto focusing. Circular Aperture: The lens has a 9-blade circular aperture that delivers beautiful soft-focus backgrounds. 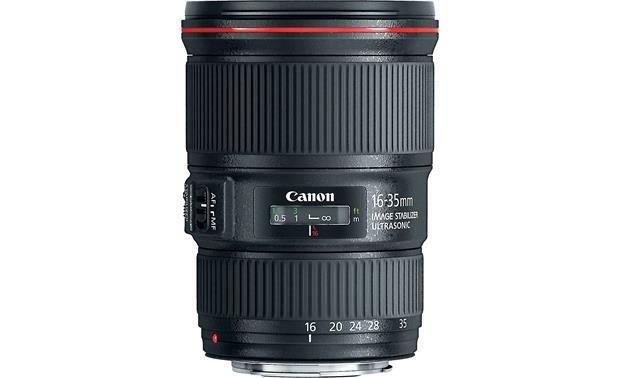 Lens Hood: The EF 16-35mm f/4 IS USM lens includes the EW-82 lens hood to block out unwanted light, and to protect the front of the lens from rain, snow, and dust. The hood has a bayonet-type mount, and can be reverse-mounted for storage. 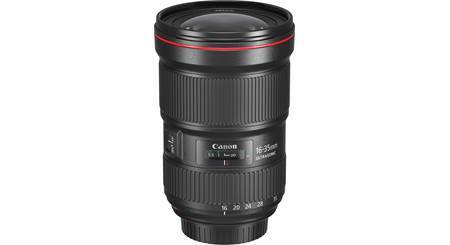 Searches related to the Canon EF 16-35mm f/4L IS USM L Series wide-angle zoom lens for Canon EOS SLR cameras.